Get in touch at the email below if you're interested in Multimedia at Redbrick. You can become a contributor by purchasing a membership here. 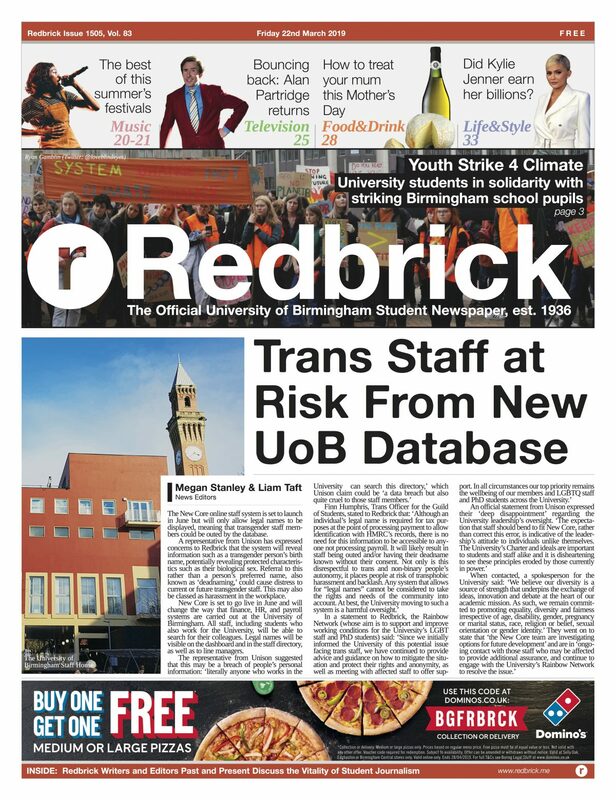 Join the Redbrick members' Facebook group here.